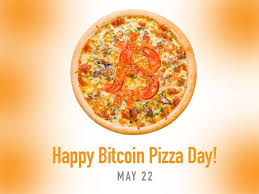 Today we are celebrating eight "Bitcoin Pizza Day" and it's all because of Laszlo Hanyecz, this man ordered two pizzas for a price of 10.000 BTC. At this time it was worth 41$. 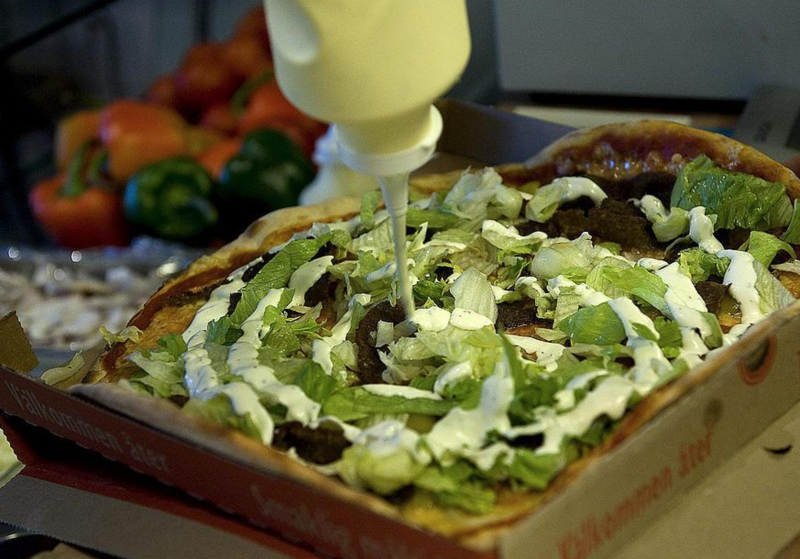 The year was 2010 and this is the first transaction made for pizza with BTC. Below is some links if you want to read about this more detailed. You got a 33.33% Upvote and Resteem from @singing.beauty, as well as upvotes from our curation trail followers! You got a 3.18% upvote from @emperorofnaps courtesy of @robi!